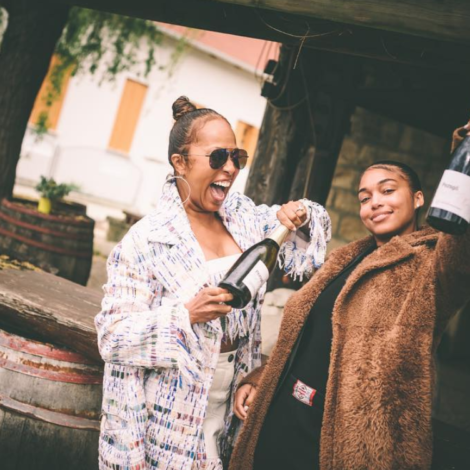 Russell Wilson officially wins Boyfriend of the Year after throwing singer Ciara an epic surprise birthday party this Saturday. 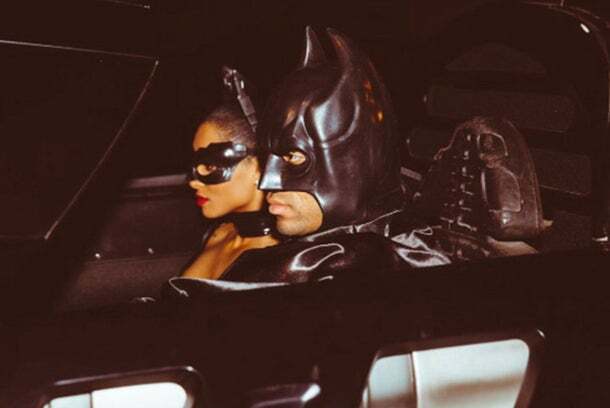 Ciara and Russell are absolutely slaying this look as Batman and Batgirl. She captioned this image, "Batman to my rescue." It may be fair to say that ain't nobody messin' with this clique. 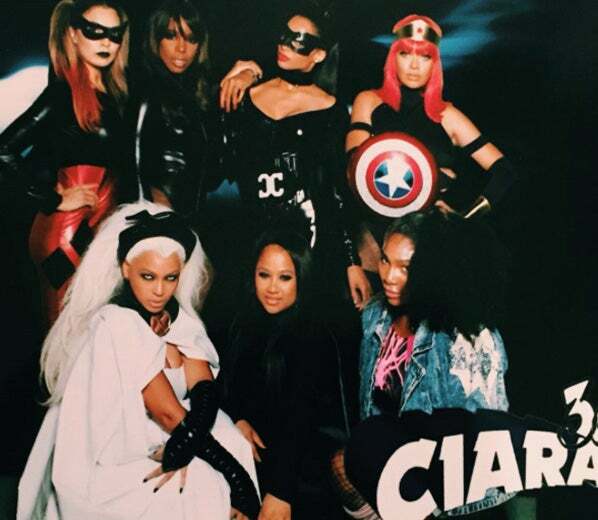 "The Squad Was Thick....." Ciara wrote on Instagram. 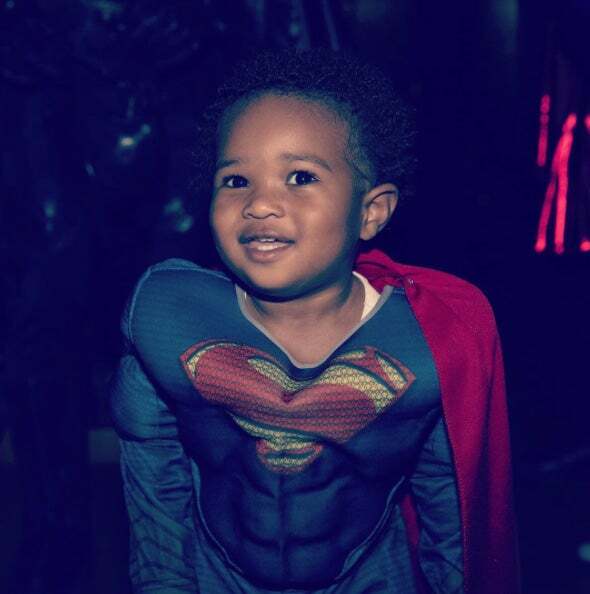 Little Future is Ciara's "little superman." Cue the "awww!" 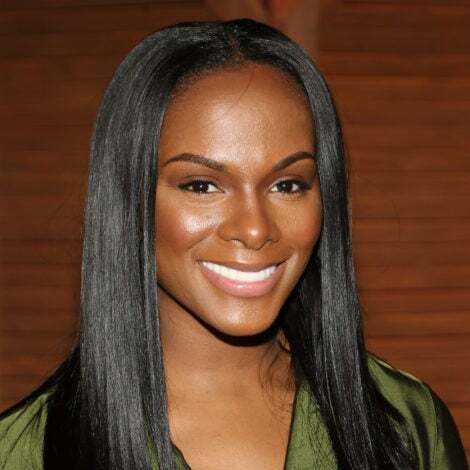 Ciara is heart-warmed and absolutely adorable. Batman and Batgirl mean business. 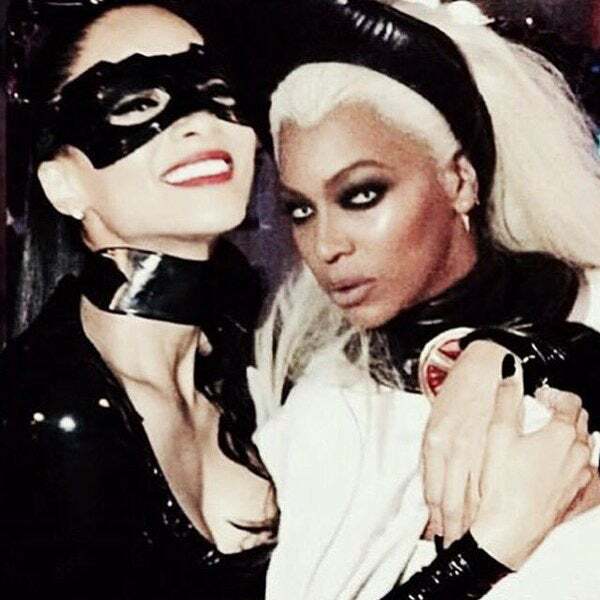 Batgirl (Ciara) is all smiles while Storm (Beyonce) plays no games. 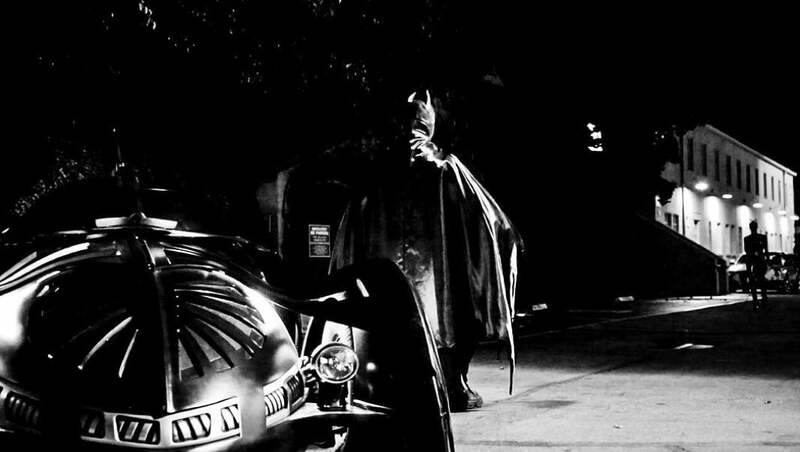 “Walking To Batman... #TheBestSurpriseBirthdayPartyEver!! Babe @DangeRussWilson Way 2 Pull This Off! I'm Still In Shock. 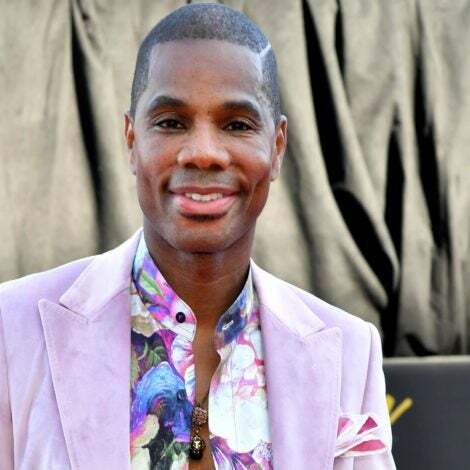 You Are My Batman,” the singer gushed.